These words are my mantra. 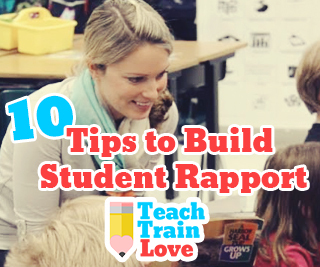 Building a strong rapport with students is vital to maximizing academic growth. Here are some of the ways I cultivate relationships with my fabulous first graders. 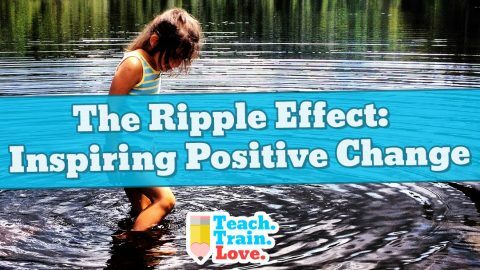 1) Positive Discipline: To create a happy, healthy, and loving classroom environment I continuously highlight positive behaviors/choices rather than focusing on the negative. Negative language/punishment breaks the bond between student and teacher and is typically counterproductive. Check out my post The Heart of Positive Discipline for 101 Positive Principles of Discipline. I studied these in my graduate program and have been using them for nearly ten years! Pick one or two to try at a time! 2) Share Your Life: Don’t be afraid to bring your own personal passions/interests into the classroom. Find ways to embed YOU into your lessons. One year I made a flip chart presentation containing photographs of the mountains goats I encountered while hiking Glacier National Park. Do you think it piqued the interest of my students? Yep…definitely did! I bet they could still tell you about their body covering, appendages, methods of movement, habitat, etc. Plus, it showed them that I actually have a life outside of teaching! 3) Embed Their Interests: Likewise, find ways to embed student interests as well. Provide choice during reading/writing and integrate special classroom projects that allow students to explore their own personal curiosities. This is highly motivating and shows students you care about them, as opposed to the standards alone. 4) Morning Meetings: Ahh, I LOVE morning meetings! I do them every day since they are so effective in getting us off on the right foot. During these meetings, students gather along the perimeter of the carpet. We start with some kind of a brief ‘energizer’ or collaborative movement activity. We then move into share time and pass around an interchanging talking object. 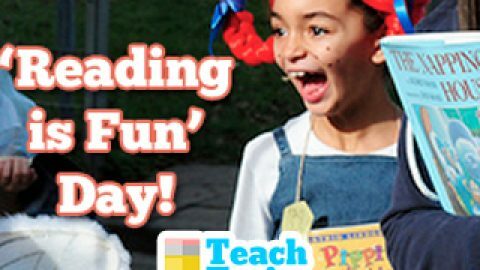 On Mondays, each child shares a weekend event, piece of news, or can ask for teacher/peer advice. The rest of the week I have students share a thought about some sort of a community-building/topic of study question. It gives every child a voice and teaches me SO much about them. 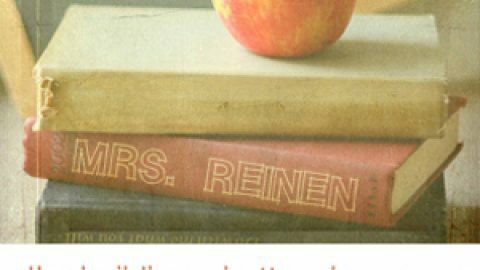 5) Book Talks: If there’s one thing teachers should talk about to students, it’s books! 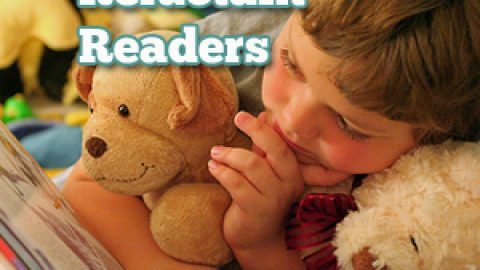 See my post on The Wonderful Week for a few different ways to touch base with students about their reading. Also, during trips to the library, immerse yourself into conversations about book choices. It’s so telling! 6) Mailbox Messages: I keep a little mailbox on the my teacher desk so that students can drop me notes/pictures as they please. When they leave me something, I always write back or verbally address what I received. This makes the children feel special. Hah…it makes me feel special, too. There’s nothing quite like receiving an unexpected sweet note. 8) Classroom Pride: Is your classroom warm and inviting? Do the walls of the room reflect who they are? Show off class/student achievements, display student work, and post family photos. Save wall space so that they can add to it throughout the year. What kinds of things about your room are ‘trademark’? One thing special about my room is our class pet Betta fish named Bob. 😉 He’s kind of like our class mascot. Taking the extra time to make your room ‘cool’ and student-centered helps children feel personally invested. 9) Hello/Goodbye: I greet students at the entrance of my door each day. I want to make positive contact from the get-go. Plus, it makes students feel like their presence matters. I give them options for how they’d like to say good morning. Some simply say it, others prefer a high five or handshake, while some give me hugs. We end the day in the same manner. 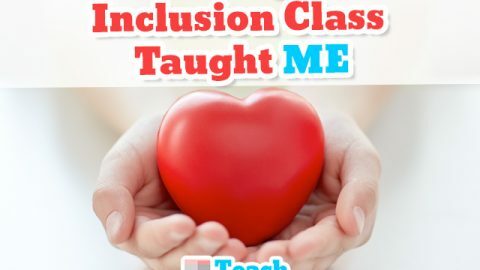 Though simple, this routine connects teacher and student. 10) Invite Families: Find ways to bring families into the classroom that go beyond just having class parties. 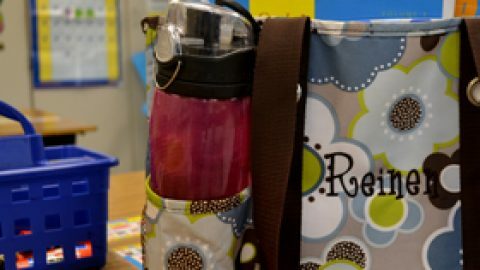 I am lucky to have a lot of parent involvement at my school, so I employ room parents, reading tutors, organizational helpers, and door decorators. I have guest readers come in throughout the year, and seek ways to have families support instruction. For instance, I usually have grandparents come in to do a show ‘n tell on ‘Long Ago and Today’. Parents serve as audiences for poetry readings or readers’ theater performances also. Do what you can to build that connection to home. I believe that if there’s one thing and one thing alone to do, it’s to build those meaningful relationships. This, to me, is the ‘fun stuff’! I hope you got a few ideas to apply to your classroom.